is a professional hair care products OEM, ODM processing company, so as long as you send us the details of the customized product, we will help you produce it. 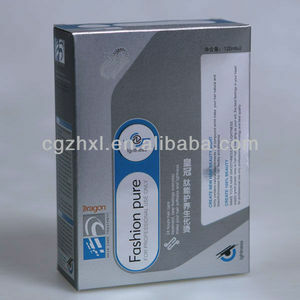 By the way, we can paste your private label on the products and send free sample, you just need to pay the express fee. , LTD Factory Add: Xinke village, Jiahe street, Baiyun district,Guangzhou510470, China Office Add: Room 2020, Building B, No. Results are even from root to tip and the hair is left soft, shiny and manageable. 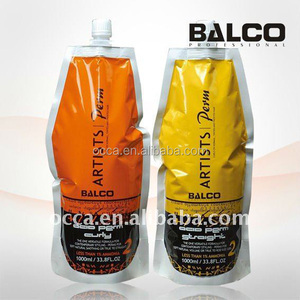 Use Guide This product suggested operating by hairdresser in professional Hair Salon. Warning Keep out of reach of children, if swallowed, do not induce vomiting, seek medical advice immediately. 1 to the hair which is set(the hair is longer than 20centimeter, with the Formula curling the better), then wrapped the hair with the cling film. 1 in the hair for 15--30minutes 5.To be your satisfied after checking, rinse it out with the milder water, dry it with the towel 6. Apply the NO. 2 to the hair ends, with 3 to 5 minutes, rinse it out with milder water, then apply the colored and permed deodorization conditioner. 4. If the intenerating is enough, rinse off in time and blow dry. Sample which we have in stock, will be sent to you within 1 working day. 4. Factory visit service If you have time in Guangzhou, Sincerely welcome to visit us. 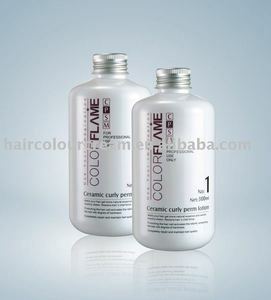 Alibaba.com offers 675 curl hair perm lotion products. About 85% of these are perm lotion. 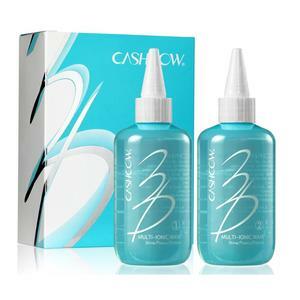 A wide variety of curl hair perm lotion options are available to you, such as acid, alkaline. You can also choose from curling, straightening. As well as from free samples. There are 675 curl hair perm lotion suppliers, mainly located in Asia. 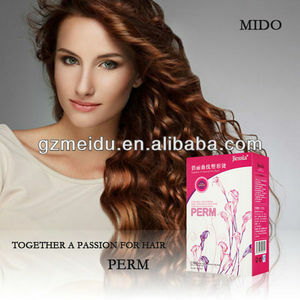 The top supplying country is China (Mainland), which supply 100% of curl hair perm lotion respectively. 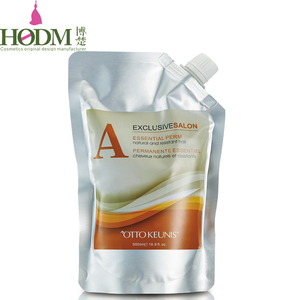 Curl hair perm lotion products are most popular in Southeast Asia, Domestic Market, and Mid East. You can ensure product safety by selecting from certified suppliers, including 482 with GMP, 265 with Other, and 159 with ISO9001 certification.